Truth is so many of us are overly dependent on our phones. 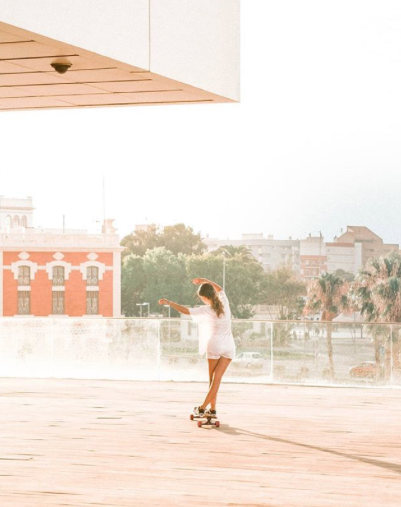 Phones are definitely useful tools but there has to be balance and skateboarding is the ideal thing to help you find that balance. 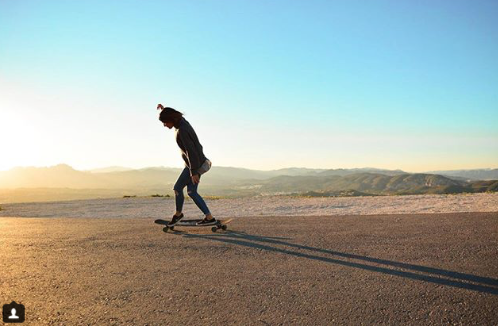 Here’s to hoping you have an opportunity to be in the moment of just you and your skateboard. Thank you Inès for sharing and your patience in my posting this.